Synek’s new Draft System is poised on Kickstarter to raise over $250k. 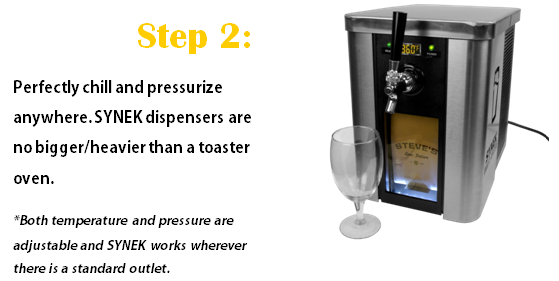 With just over $23k already raised, Synek is proving their concept through showcasing the ease of choosing your brew. The best part? 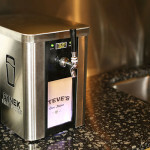 Craft beers and breweries could easily reach more individuals by offering free Synek adapters, for any bar to use. In fact, the adapter is a neat gadget in itself. Most microbreweries and smaller crafters can’t afford distribution and growlers only last for a few days. Synek’s bag system, will last for up to 30 days, making traveling with specialty craft brews much easier, (plus they store flat!) Plus, bottling systems can be $30k or more. 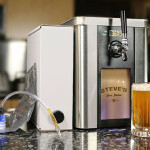 Now breweries and individuals can use the adapter to fill bags, ship and store for a significant savings. 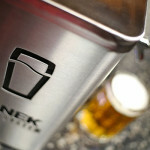 Additionally, Synek is helping the brewing community by allowing their creations to reach farther, faster. I appreciate whenever a company pairs with small businesses to make innovation happen. While smaller breweries and individuals that want a choice in beverages will love the convenience, they may not love the price. The system is on kickstarter for $299, while bags are going to cost around $15/each, (according to comments and founder Steve Jones in the Kickstarter campaign.) The bag idea is a good one, but some commentators feel the Synek team should have thought-through a greener design. While the bag is recyclable, it’s not refillable- but, Synek says that may be in the near future. *GirlmeetsGeek/GirlmeetsGadgets wasn’t compensated in any way for this post. 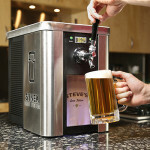 I simply want to see craft and home brewers gain traction in the market to reach a broader population. Innovation comes from innovation. This is a great step.